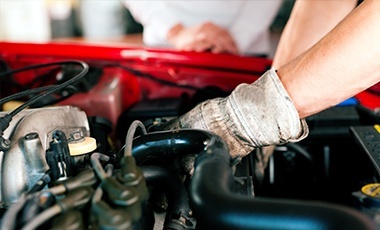 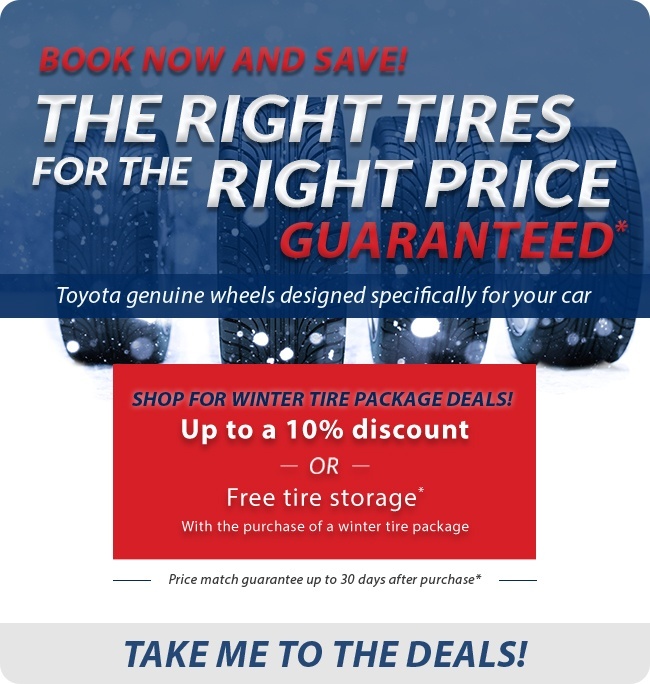 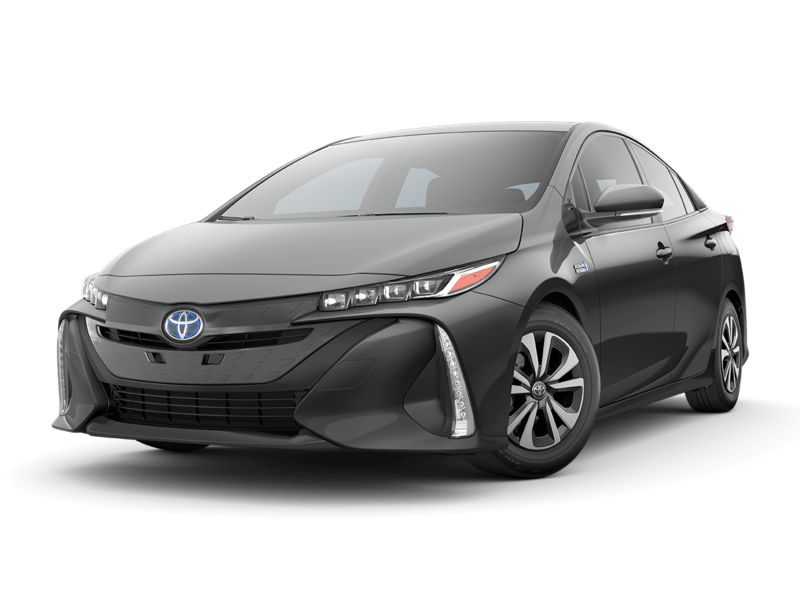 Welland Toyota: New & Used Toyota Dealership | Welland, ON. 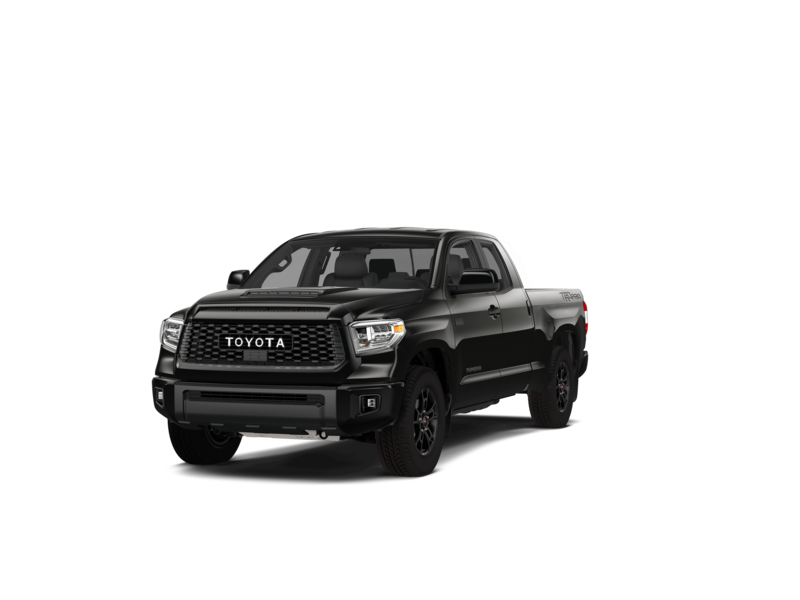 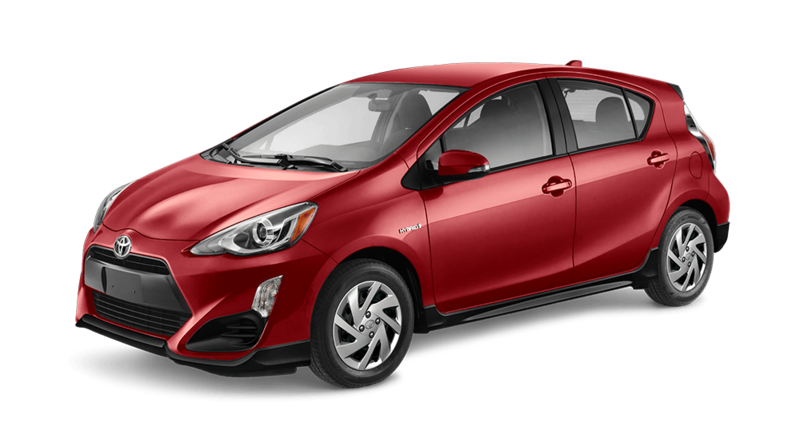 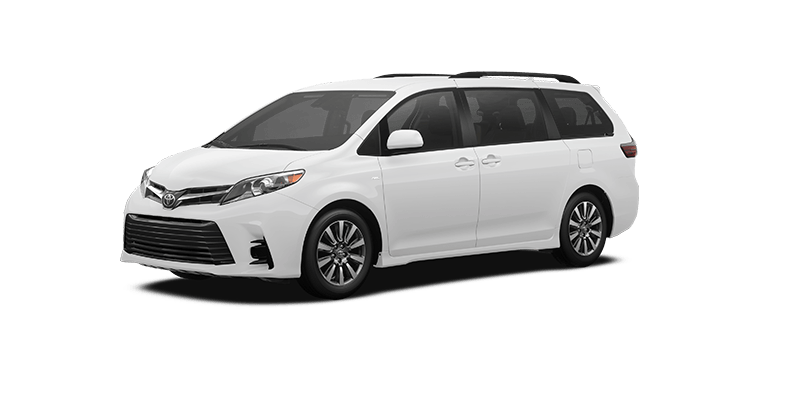 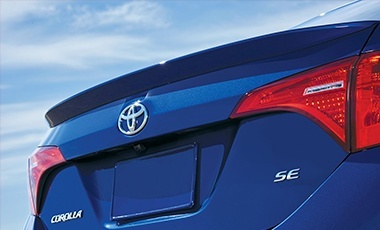 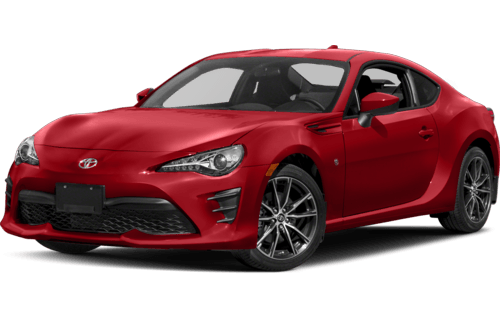 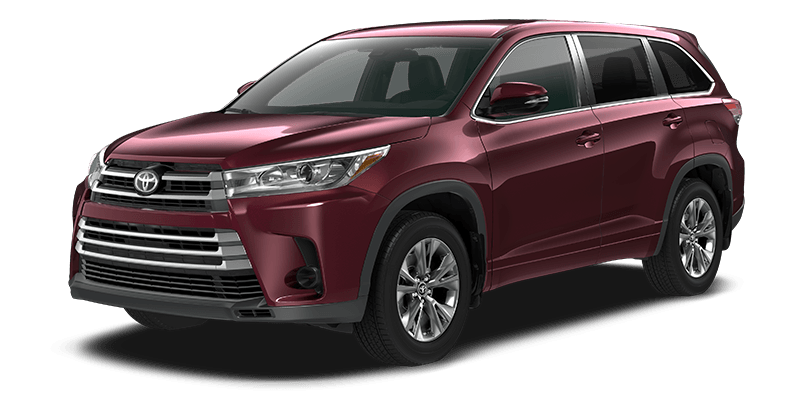 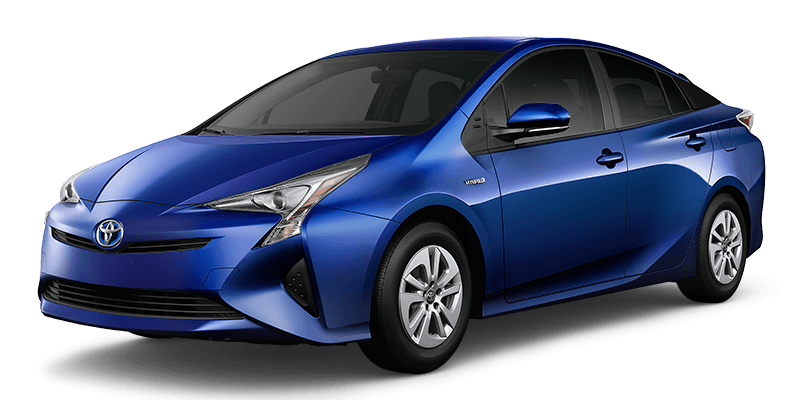 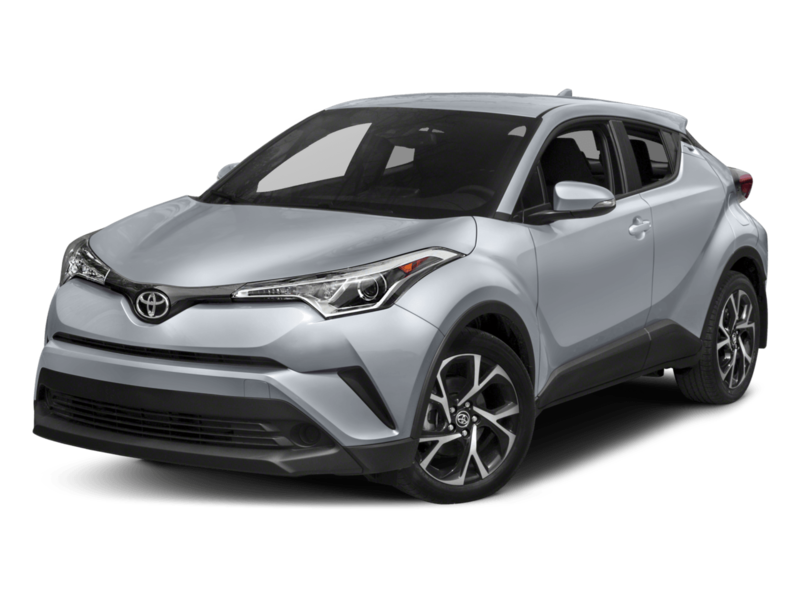 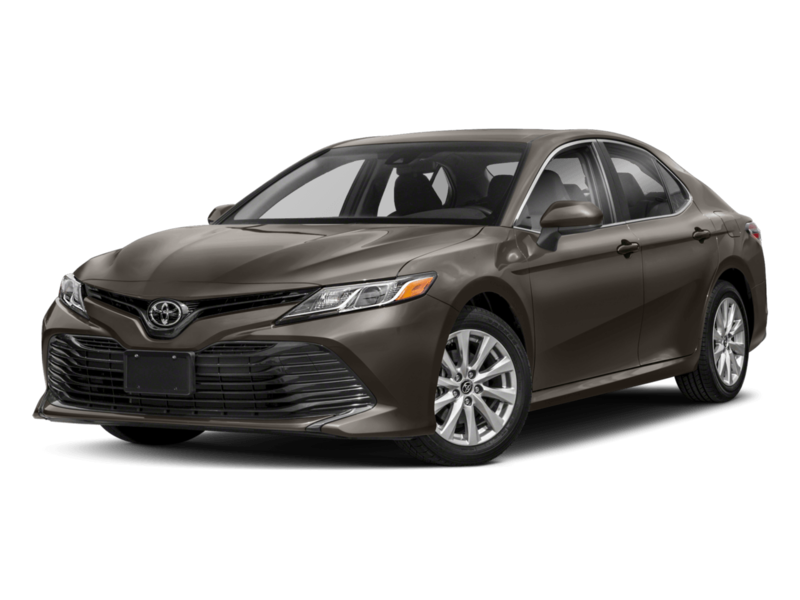 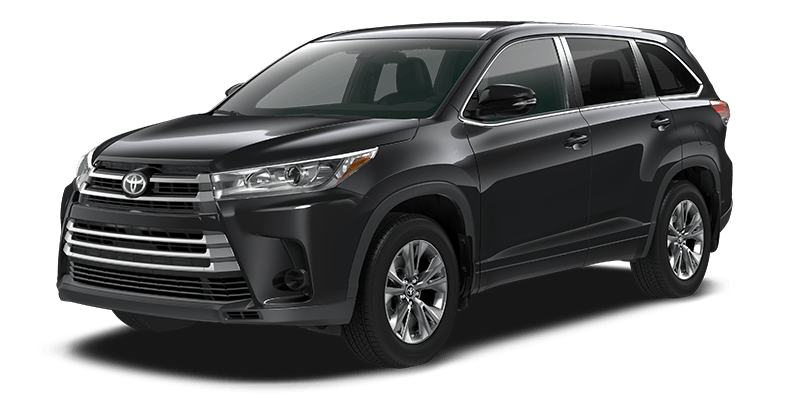 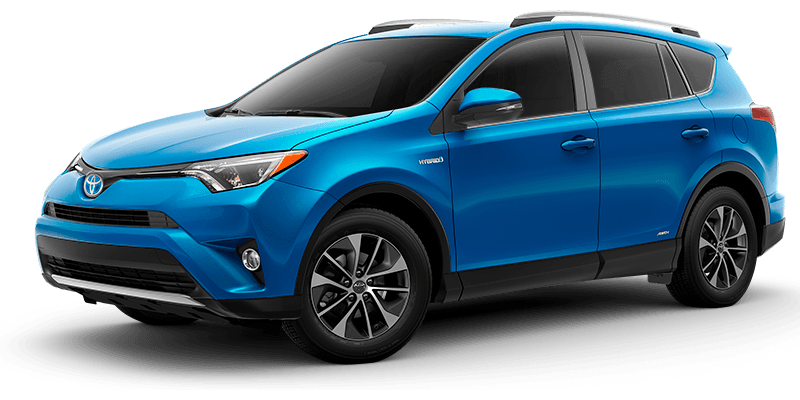 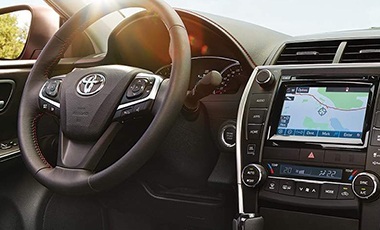 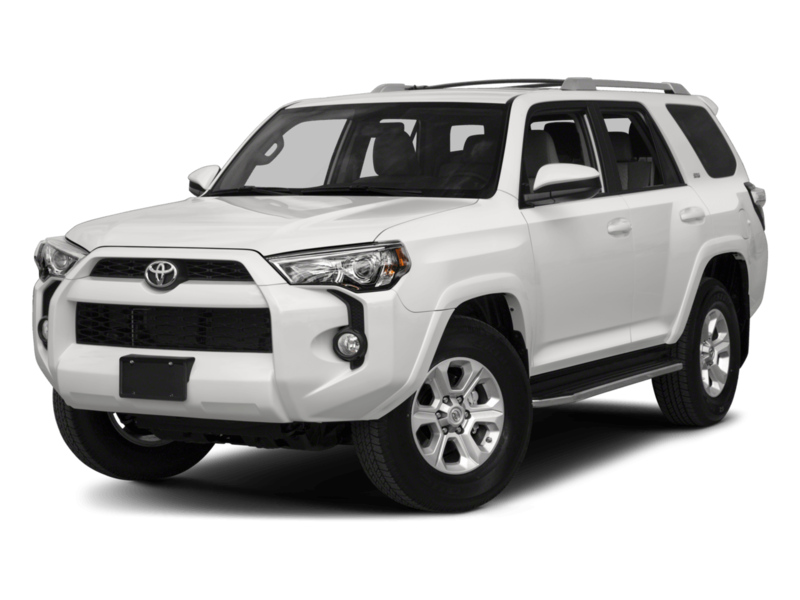 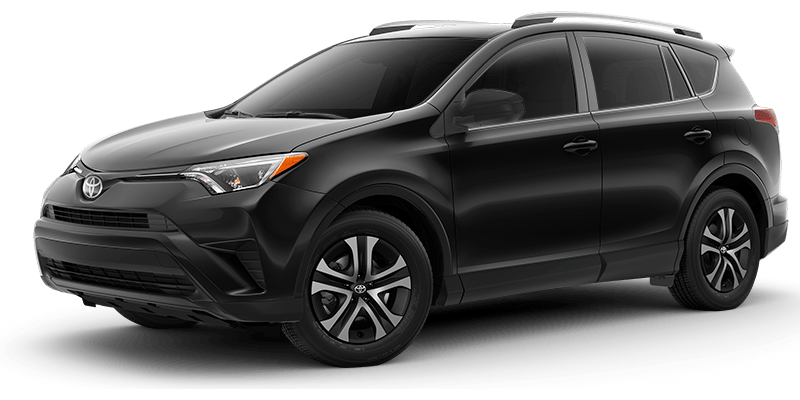 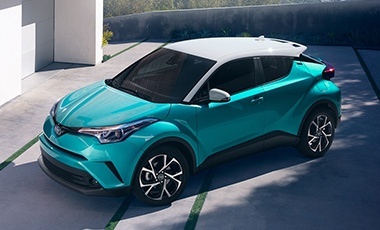 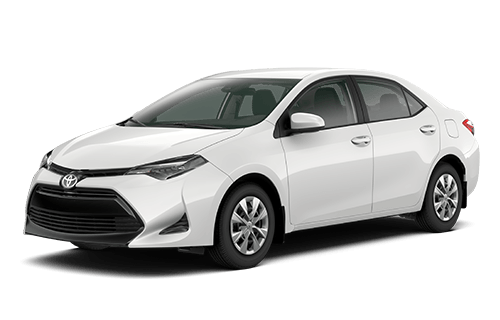 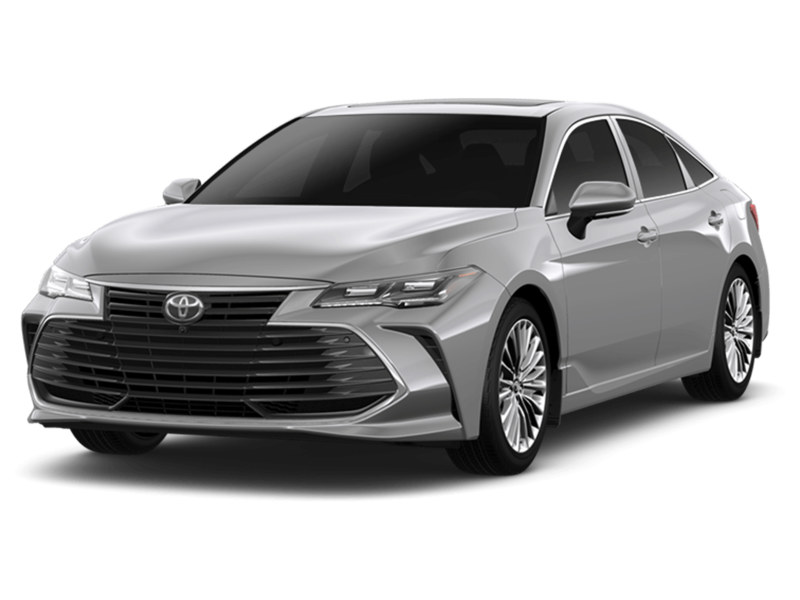 Click and customize your Toyota below! 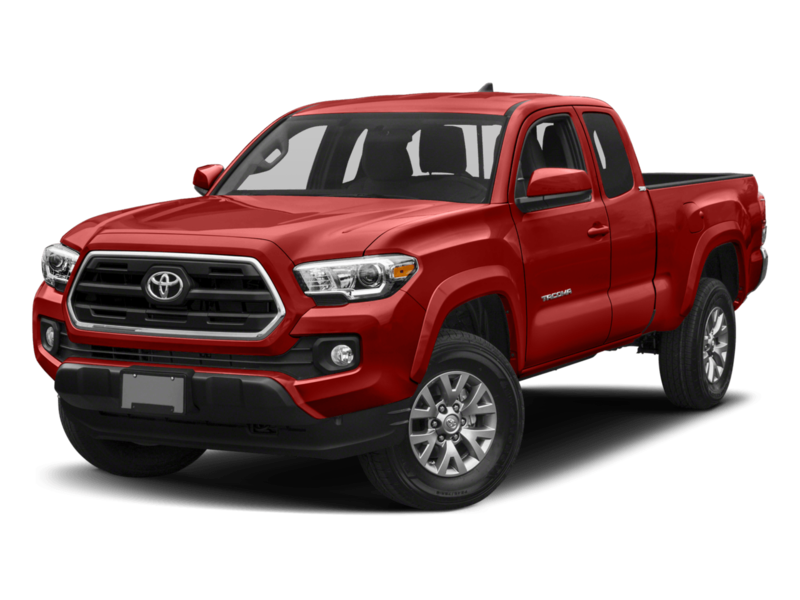 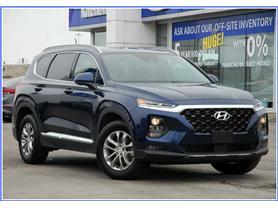 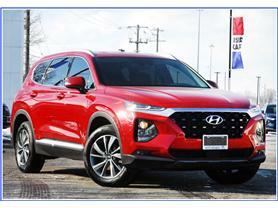 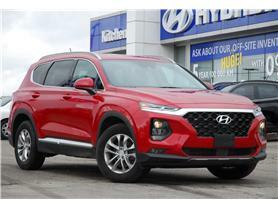 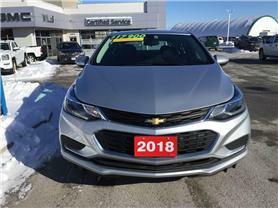 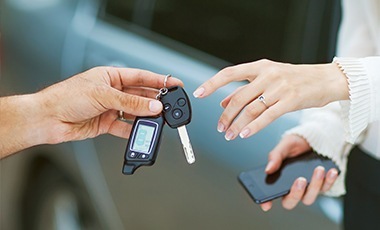 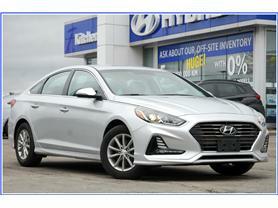 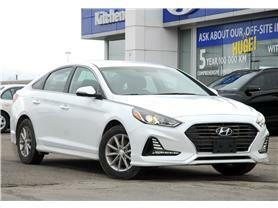 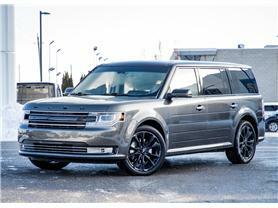 Click below to see new arrivals of our used cars and trucks!